Whether you're in California or Florida, Boston or New York, sweaters are a fall and winter trend that you can't help but fall for. We can't blame you. There are hundreds of styles, colors and knits that keep cold weather fashion cozy and fabulous. This season, being on trend means rocking bold statement pieces and bell sleeves are just one of those stunning statements. This look takes your average sweater to an effortlessly chic and elegant level. Next time you're in need of a cozy knit, start the search for some statement sleeves. Although everyone loves a classy, neutral sweater, don't hesitate to reach for a bold print and make a statement. The winter months can be dreary. Spice up your wardrobe with some prints that bring life and warmth to those chilly, winter days. Never be afraid to flaunt a bright, bold colored knit. Cherry red, orange and mustard yellow are incredibly on trend this season and all three pair beautifully with dark denim and a bold lip. Make some statements. 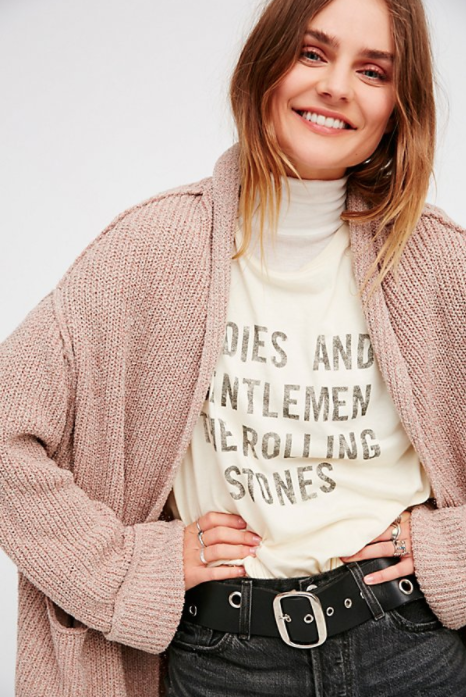 Spice up your sweater style. 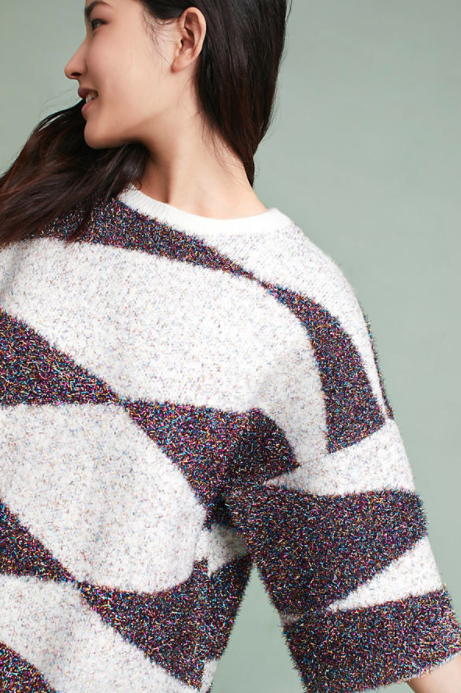 Get outside your comfort zone with an attention grabbing knit. Turtlenecks are effortlessly chic, crazy stylish and incredibly cozy. An elegant piece to add to your sweater collection, a turtleneck will take you from crisp winter days to a chilly night out on the town. The best part? It can so easily be dressed up or down. Pair it with a high waisted skirt for some fancy flare, or with your favorite Paige denim for a relaxed feel. Find yourself craving something a little preppier? 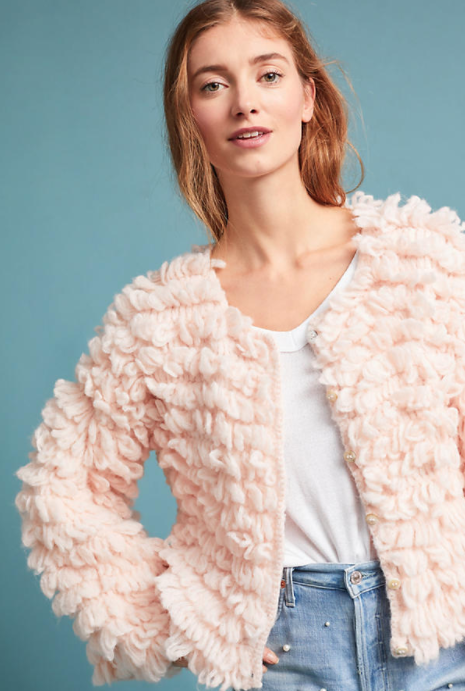 Be on the lookout for a cozy cardigan that you can throw on over your favorite blouse, dress, or t shirt and jeans look. This might be the most versatile style of all.